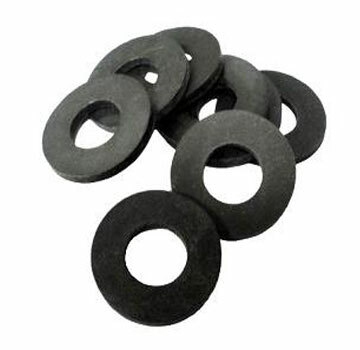 PRODUCT: #6 Optional EPDM Washer, 3/8" OD x .120" ID x 0.093" Thick, 70 Durometer Hardness Rubber. Made in USA with USA materials. 1000/Bag. Price/Bag. 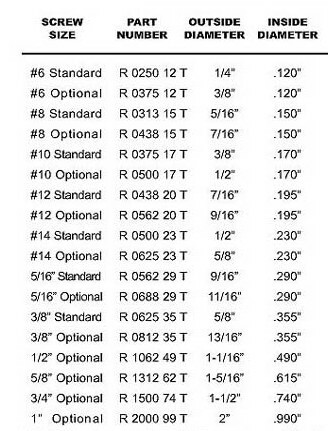 APPLICATIONS: Fits 11 Gauge/.120" Roofing Nails, #6 screw size. Chemically compatable will all types of roofing /siding nails and fasteners.